According to the World Health Organisation,(WHO) in a recent tweet stating, health is a human right. while stressing that ” no one should get sick and die because they are poor or because they are unable to access the services required to keep them alive. Read here http://bit.ly/WHDHealthForAll. Health can be said to be the state of physical and emotional well-being, dynamic resource for living, and the extent to which individuals are able to cope and realise aspirations within the changing environment. Every individual deserves the right to live. Good health is an overriding factor for sustainability. Goal 3 of the sustainable development goal (SDG), ensuring healthy life and wellbeing has been a key issue of discussion globally. While there are many issues in Nigeria, political elites take a tour outside the country on the excuse of medical tourism. To ensure sustainable development, the health and well-being of any country’s citizens are important as it is commonly echoed health is wealth. Any nation with poor health care and facilities may be termed as a poor nation because of the reduction in human capacity. Technological breakthrough in medicine and natural sciences by developed countries proves that economic investment in medicine and scientific research yields more profit. Perhaps, returns from developing countries who seek to purchase the breakthroughs and drugs from the patent owners at huge expense. A good health sector is a decision and choice made by political elites. Although it requires a long-term thinking rationale, it requires vision and courage. the outcome is a safe, healthy citizens community and nation. While health workers are on strike in Nigeria the President Muhammad Buhari proceeded to London for health care. This act limits the country to be economically productive because a huge amount of money is expended on foreign medical tourism thereby dwindling the national resource. Laboratories across the countries were shut down as a result of striking workers. When individuals are healthy and strong, they are empowered to be productive. 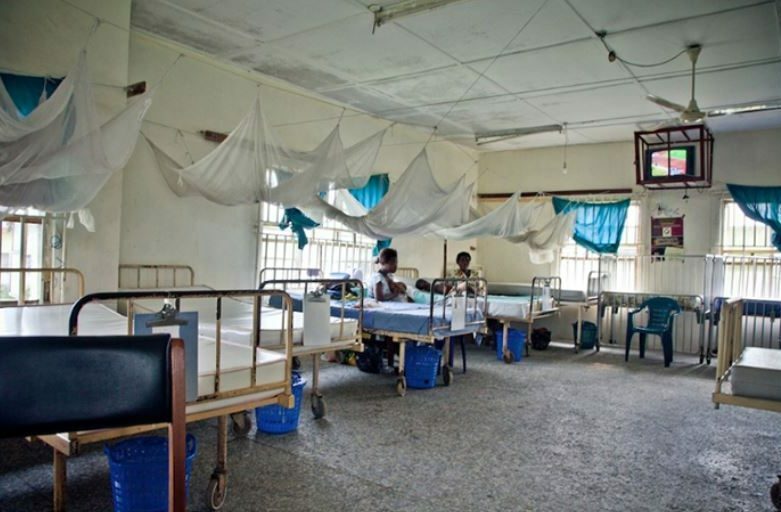 Many Nigerians leer in pains due to poor health facilities and medical attention. To make an impact and contribute significantly to the sector, there are lazy guides that can be adopted by Nigeria if we must meet up with the sustainable development goal by 2030. Every individual including the lazy person is part of the solution that can make a huge difference. However, action must be taken to implement the guides. Public health system remains the cheapest access to health care delivery. 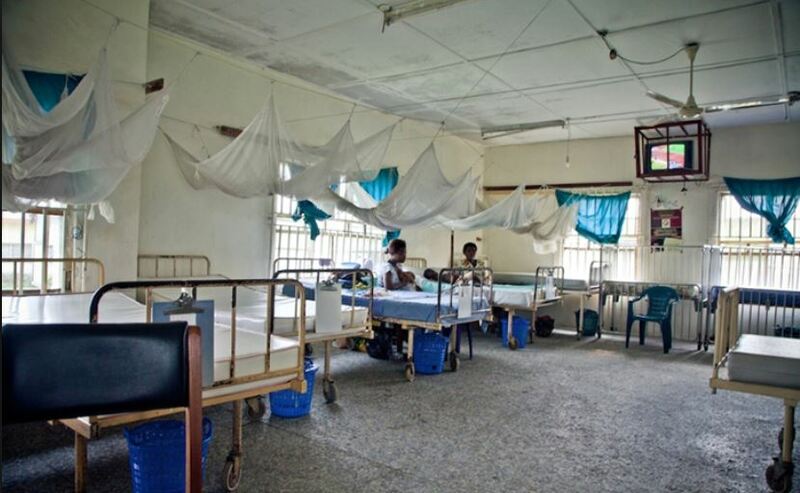 Privately owned hospitals and clinics establishment in Nigeria has overshadowed government hospitals. Medical practitioners work in both government and private hospitals with short timing attending to patients. In my opinion subject to criticism, private medical practitioners should not be working in government hospitals and vice-versa. Rather, they may choose to be consultants. This is to ensure an effective health care delivery system. Many of the private hospital doctors rush out of the official assignments to attend to their out-patients admitted in their owned private clinics. It also leads to poor concentration while attending to patients as a result of fatigue from working double jobs and a high number of patients that requires medical attention. 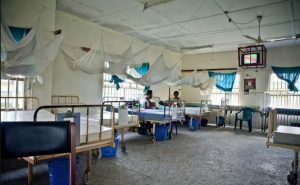 Occasionally, patients, are referred from government hospitals to private clinics in the name of many patients, lack of bed space and oftentimes due to strike action. Although, the true motive is to make profits by luring sick patients particularly the less educated and the low-income earners in the society. In summary, the failing medical system in Nigeria gives room for various lewd practices. 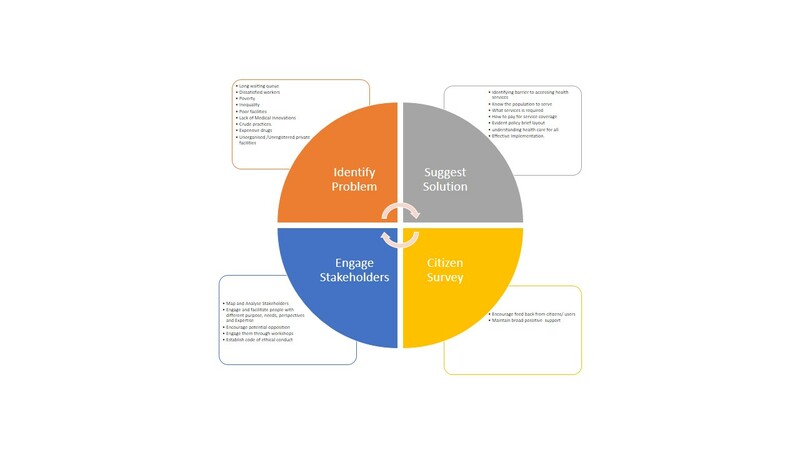 therefore, it is important for actions to be taken through pragmatic and innovative strategies and radical decision making by political elites to achieve efficient effective and sustainable healthy population.